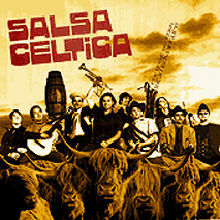 Salsa Celtica recorded live in concert on the 22nd November 2009 at the Universal Hall, Findhorn, Scotland. 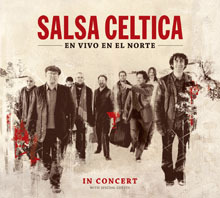 After 15 eventful years on the road Salsa Celtica release their first live album.The album titled “En Vivo En El Norte” features Salsa Celtica recorded live in concert with some very special guests. 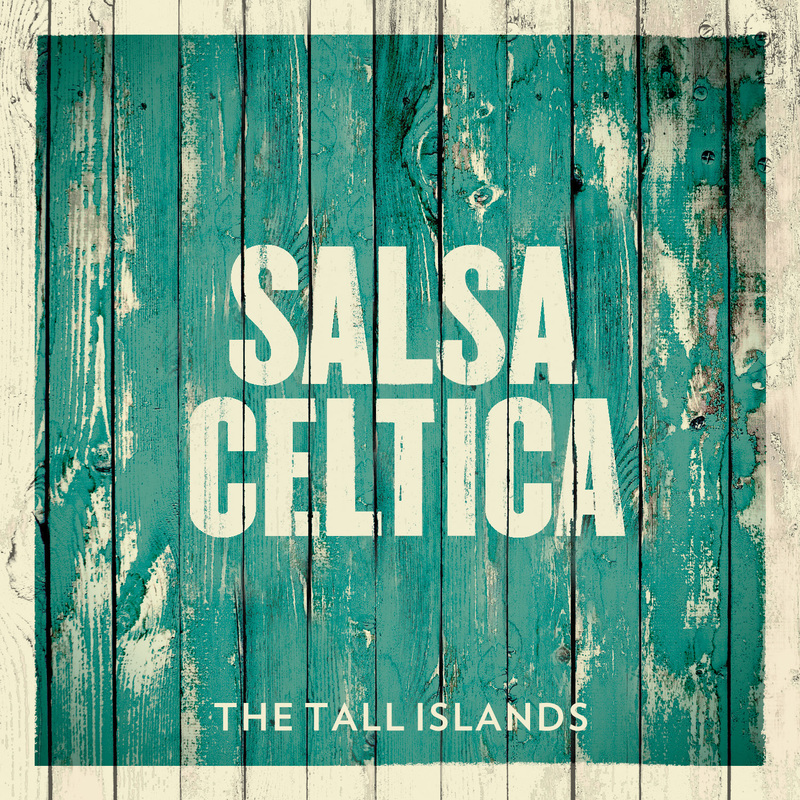 The Salsa Celtica “all-star big band” was captured live in concert on the 22nd of November at the Universal Hall in Findhorn by Scottish producer Calum Malcolm. The concert was our last gig after a year of touring around the USA and Europe. 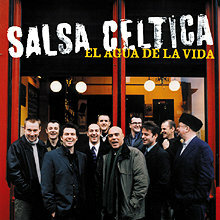 For the concert we were joined with special guests including melodeon player Dermot Byrne from the Irish super group Altan and salsa trombonist Joe De Jesus from the Bronx NY who has played with every one from Tito Puente to David Byrne. The gig was great fun for us and the 13 track recording (including some new sets) really captures the atmosphere and the band at our energetic best. 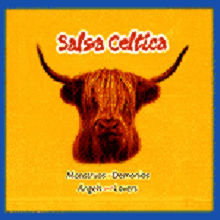 Recorded and mixed by Calum Malcolm.